1 side pocket with quick access and inside compartment that can be closed by velcro to store keys or other small items. This large side pocket allows you to store your essential or occasional equipment such as nutrition, survival blanket, light windproof jacket...Side loops for transporting gels, and bars1 central pocket located in the back of the canister holder to optimize stability using the belt's center of gravity. Secure velcro closure to store a smartphone or any other flat object. Belt sold with a 600ml can. 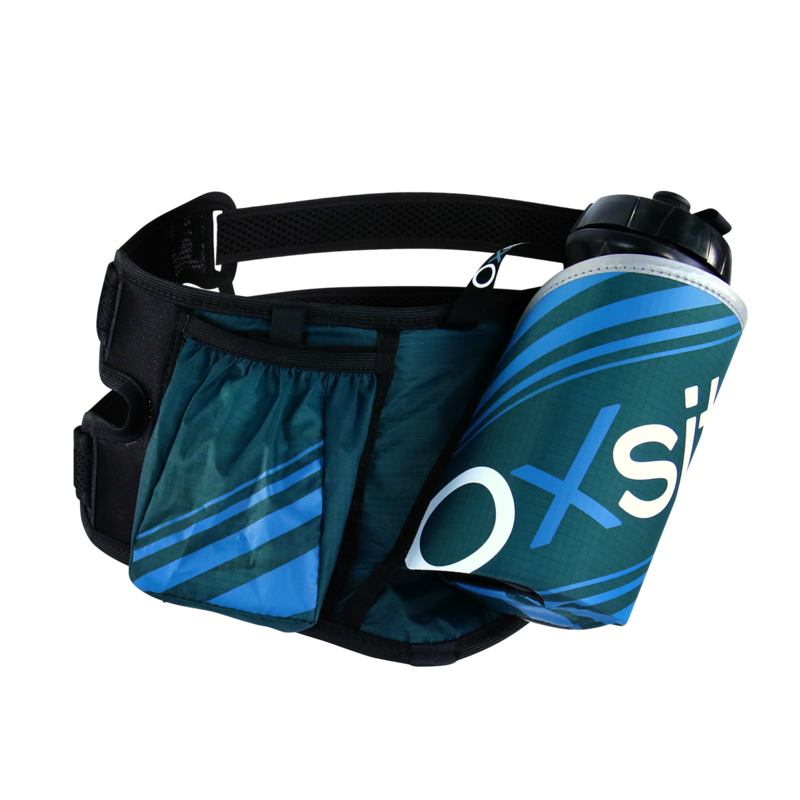 Oxsitis belts are equipped with a reflective strip around the canister holder for added safety at night or in the darkness. 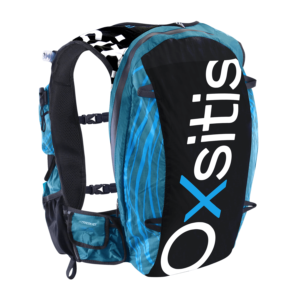 Oxsitis belts are worn close to the body for maximum stability and comfort thanks to its breathable materials and unique dual strap adjustment system. Adjust the lower strap by positioning your belt at the hips, canister in the back. Simultaneously tighten both ends of the straps to center the belt in the middle of your back. Adjust the second strap at the waist for maximum support Care and maintenance. Advice on can maintenance: Suitable for boiling water or dishwasher after each use. The cans are 100% recyclable consumables whose wear will depend on your use. We recommend that you renew them every year, depending on how often and how often you use them.